Investigative series. 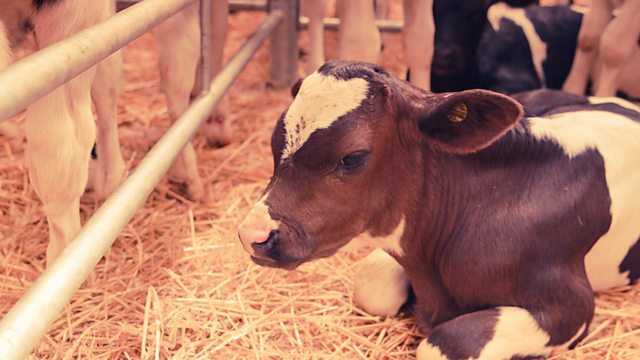 A report on the controversial world of live animal exports, uncovering what happens to the male calves discarded by the Scottish dairy industry. Investigative journalist Samantha Poling takes a journey into the controversial world of live animal exports. She uncovers some shocking truths about what happens to the male calves the Scottish dairy industry has no use for. And she goes on the trail of a live cattle shipment across Europe to see for herself the long journeys they endure.